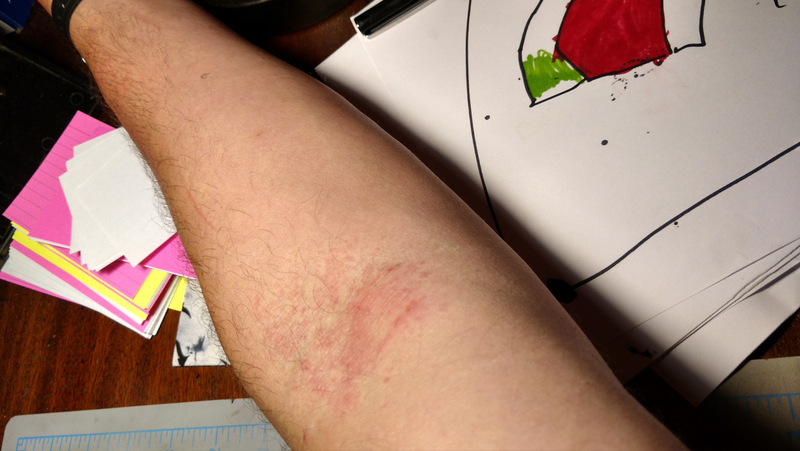 Tis the season for irritant plant rashes. Not sure which dog bit me, but they get me at least twice a year. I’ve found the only treatment that works, and I wanted to share it with other sufferers. This is Zanfel. It’s not the one I’m recommending. Many of you may know it. It’s available everywhere, and it does limit the spread and duration of irritant plant rashes. 500+ reviews on Amazon, 4.5 stars. But it costs $15.90 an ounce ($35/tube). 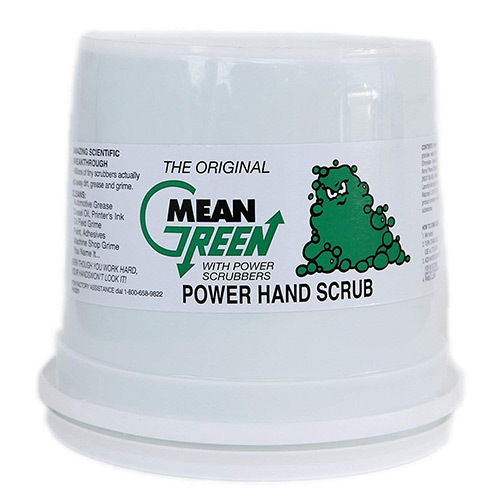 This is Mean Green Power Hand Scrub. The founder of Zanfel used to work for Mean Green. He got poison ivy, tried Mean Green on it, and was shocked to find his rash gone in two days, with no spreading. 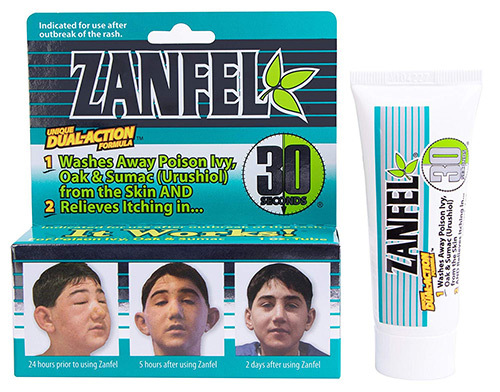 He left the company and used the same active ingredients in Zanfel. A bit sneaky if you ask me. There are rumors of a lawsuit, but I couldn’t find proof of that. Anyway, Mean Green is also a great industrial hand cleaner. It’s two mints in one! Your cost? $0.39 an ounce ($25 for a 64 ounce tub). These facts, researched (loosely) and tested (thoroughly) by yours truly. I’ll be doing my application tonight. Happy summer! Disclaimer: The author of this post is in no way associated with the Mean Green fine line of products, nor does he have a particular axe to grind with Zanfel, other than feeling ripped off.